Northern California's Mendocino County is a special place for outdoor lovers. We have gigantic redwood trees, miles of rocky ocean shores, sandy and glass beaches, casual to remote hiking trails, beach and forest camping, special swimming holes, and 48,000 acres of state forest land for mushroom hunting, mountain biking, and horseback riding. And there is kayaking. 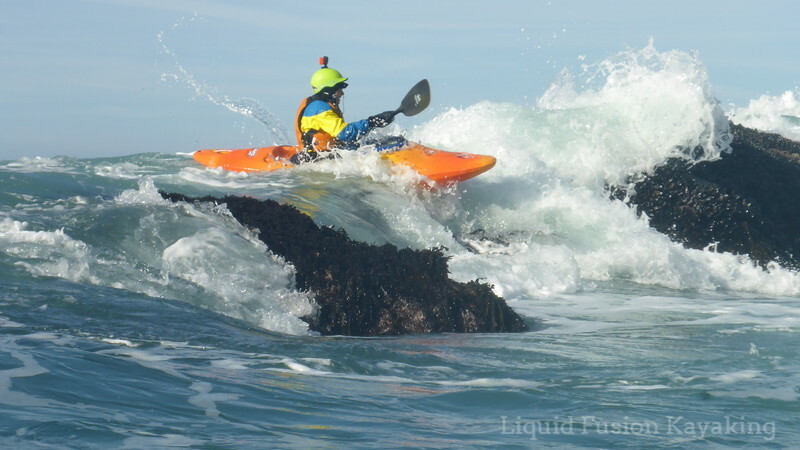 Mendocino is most known for its sea kayaking. Visitors from all over the world enjoy kayaking Fort Bragg's Noyo River, Mendocino's Big River, and in Mendocino's infamous ocean rock gardens and sea caves. 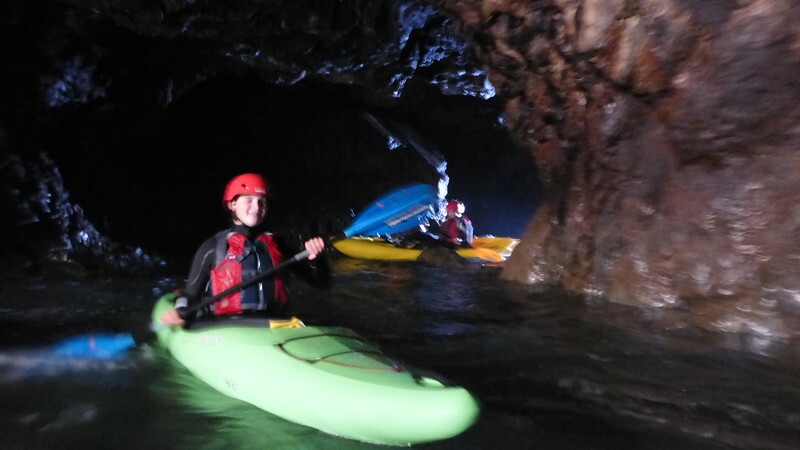 Kayaking in sea caves on the Mendocino Coast of California. 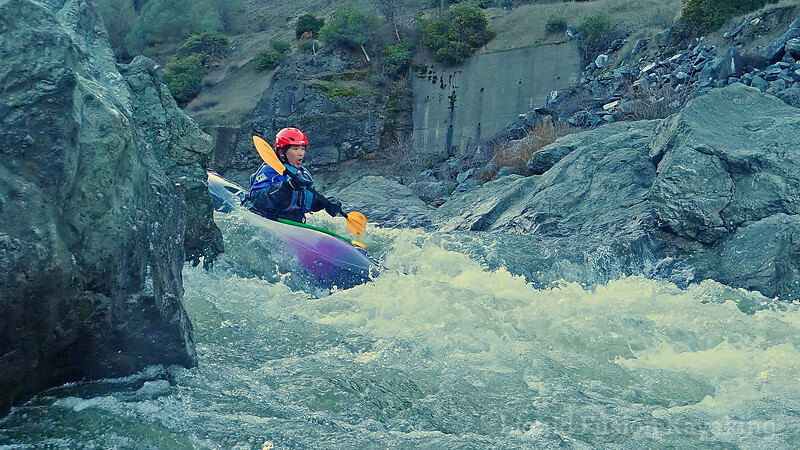 The hidden gem of Mendocino County is whitewater kayaking. 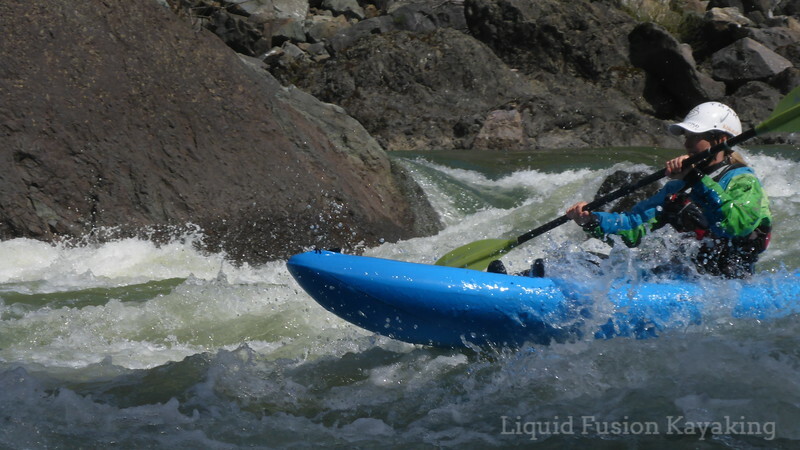 The beauty of whitewater kayaking in Mendocino County is that there is something for whitewater kayakers of all skills and interests. One of our favorite ways to share the whitewater kayaking in Mendocino County is on a whitewater surf safari. Our #1 goal for a whitewater surf safari is FUN! 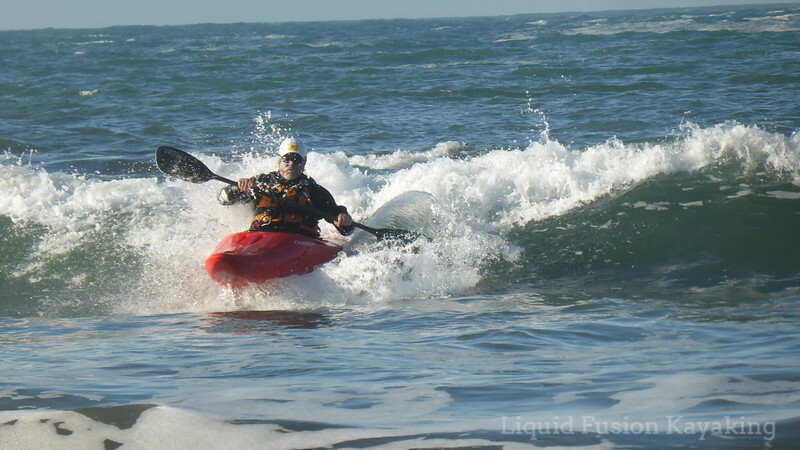 Goal #2 is getting the trifecta of whitewater kayaking - a whitewater river run, ocean rock gardening (aka whitewater of the sea), and surf kayaking. Mendocino County is one of the few places in the world where one can do all 3. In the spring when days are long, we have done all 3 in one day. We are more the stop and smell the roses type than the do it all and see it all type so we tend to take 3 days to do our 3 favorite things. This allows us to maximize water and weather conditions to get the best of the best. Kayak surfing in whitewater kayaks on the Mendocino Coast. Last month, we had a group of bay area whitewater kayakers join us for an annual whitewater surf safari. We nailed it! Day one was whitewater river kayaking on the Eel River. Day two was a combination of rock gardening and surf kayaking, and day three was more rock gardening. Rock gardening is a fun hybrid of whitewater and surf kayaking. Most of our whitewater surf safaris are set up as custom groups or private adventures so that we can tailor the adventure to the interests and skills of the participants. Spring (March and April) are usually the best months for scoring the trifecta - river, rock garden, and surf but we will run surfaris any time of the year. 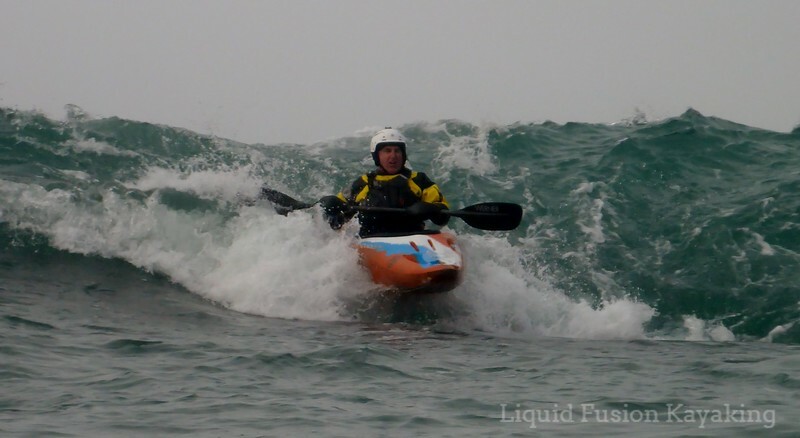 We run them for people of all skill levels including those with limited whitewater experience. We have whitewater sit on top kayaks available for paddlers who don't know how to roll as well as a fleet of river runners and whitewater crossover kayaks. Whitewater kayaking on a whitewater sit on top kayak. Grab your calendar and let's plan a whitewater surf safari! 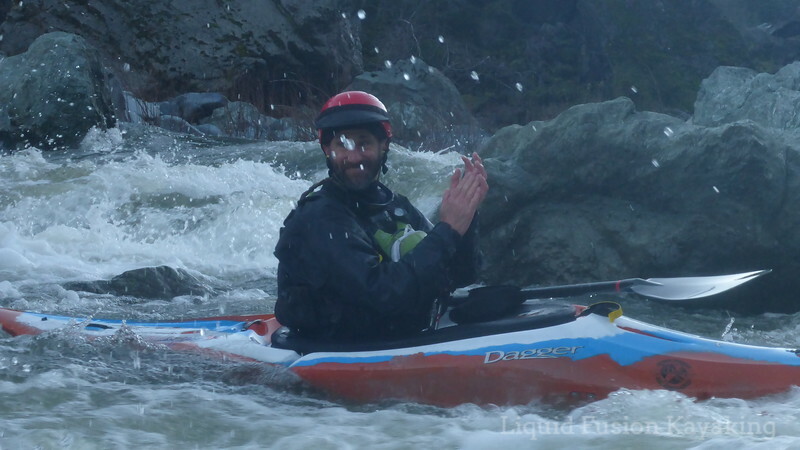 LFK's Jeff Laxier loves sharing the magic of whitewater kayaking in Mendocino County.